Soothing and calming Naturally caffeine free Herbal infusion. 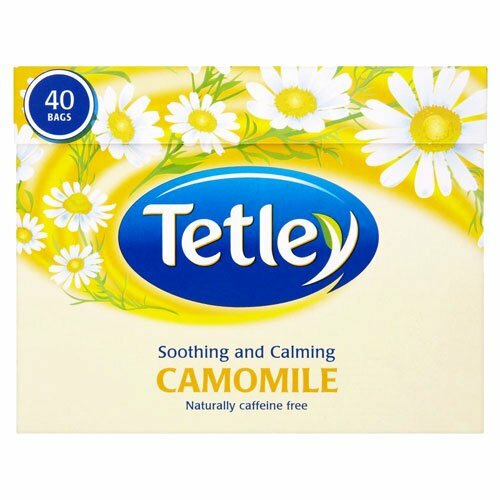 Soothing and calming, relax with a cup of our naturally caffeine free camomile. Camomile is reputed to have relaxing and calming properties. Take a deep breath, hold it, then breathe out. Now take a sip of our camomile and let it soothe you all over, sit back and relax.